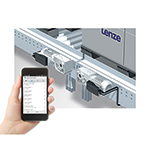 Lenze Americas, based in Uxbridge, MA, is a subsidiary of Lenze SE in Germany, a global leader in industrial automation systems. 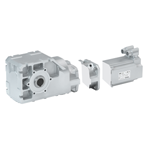 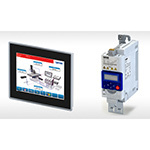 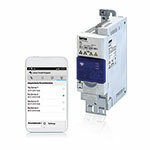 Lenze Americas manufactures drives and motion control components including ultra-efficient general-purpose inverters, an innovative amplifier servo line, sophisticated servo automation systems, and robustly engineered gear motors and mechanical components. 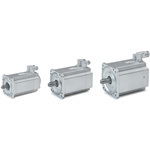 As a global manufacturer of electrical and mechanical drives, motion control and automation technology, Lenze products can be found in many industries including automotive, packaging, material handling, logistics, robotics and commercial equipment (pumps/fans).